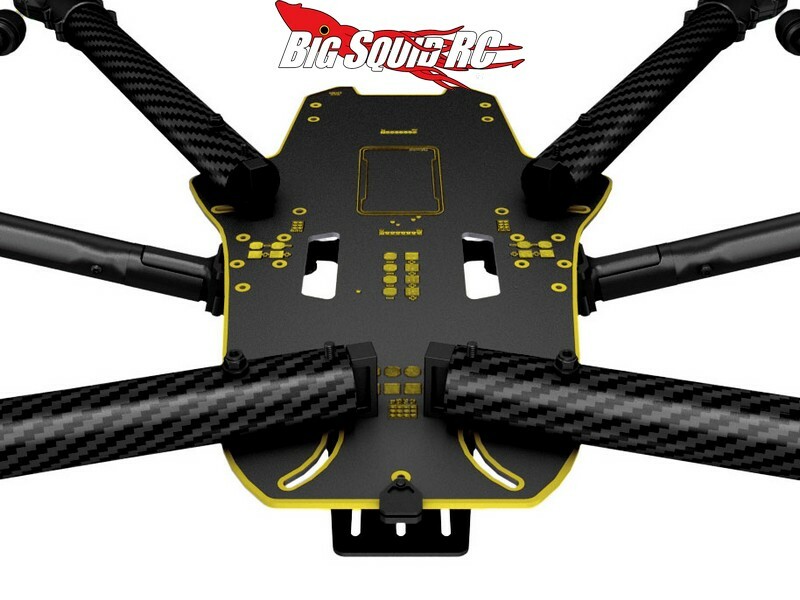 HRP Distributing Teams up with Thunder Tiger to Distribute TTRobotix Multi-Rotor Quadcopters « Big Squid RC – RC Car and Truck News, Reviews, Videos, and More! 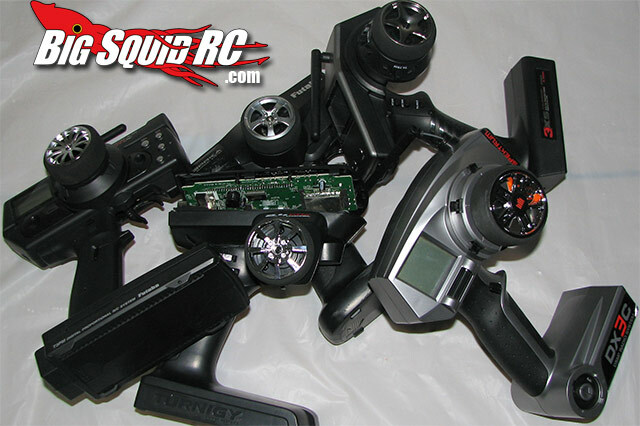 If you are a hobby shop wanting to pick up the TTRobotix line of Multi-Rotor products, it is now being distributed here in the states by HRP. The folks at HRP Distributing have a dedicated TTRobotix customer service staff on hand and will use their 3 warehouses to ship to over 1000 hobby shops nationwide. The TTRobotix line-up is headlined by the Ghost 1. 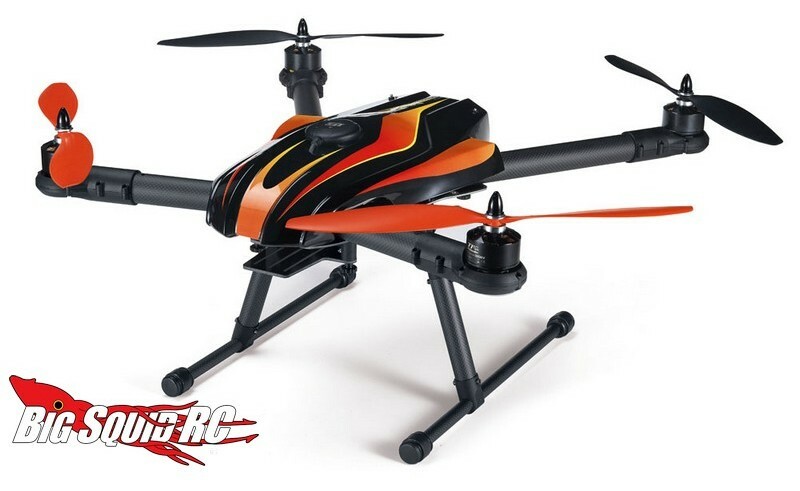 This unit will be available in late 2014 and comes with an enlarged frame with retractable landing gear. An intelligent power display is used to show battery life and has an anti-spark design. 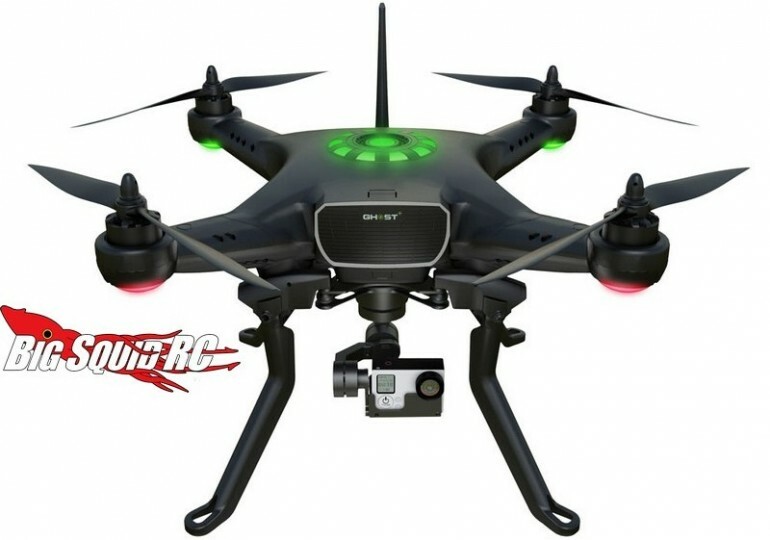 The RTF version comes with a GPS enabled flight system, a 6S LiPo battery, radio, and a 3D gimbal. This unit is priced at $1300. 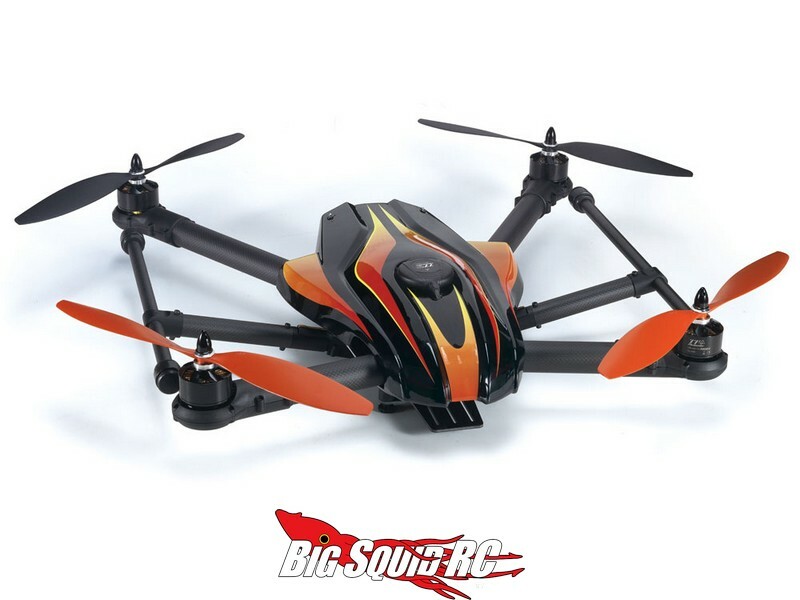 The TTRobotix Super Hornet is slightly larger than the Ghost 1 and will be their first multi-rotor to hit the market. 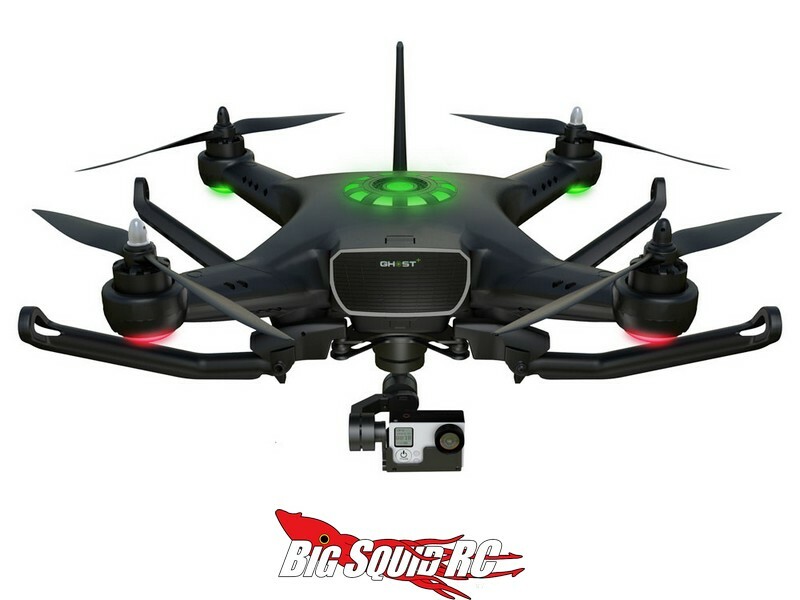 The Super Hornet also uses an enlarged frame to allow more room for mounting cameras or other items, and it also comes with retractable landing gear. Its four carbon fiber arms can be folded for easy transport, while a state-of-the-art Dragon flight system with GPS gives the Super Hornet altitude hold, return to home, and “follow me” functions. 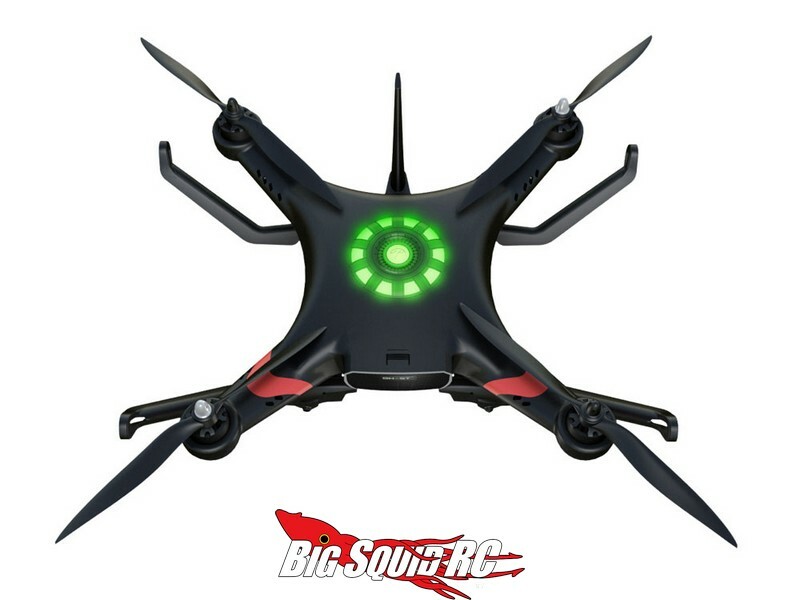 The Super Hornet ARF comes in at $999. Have a TGIF Mystery Link on us!